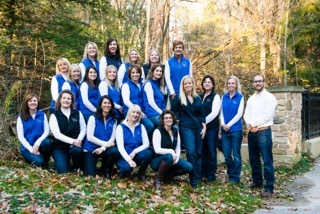 All our professionals at Macy Family Dentistry maintain the highest levels of accreditation and pursue ongoing education to stay abreast of the latest trends in dentistry. Dr. James E. Macy established Macy Family Dentistry in 1974 with his wife, Jeanette, the office administrator. Dr. Macy received his Bachelor of Science degree and his Doctor of Dental Surgery degree at Case Western Reserve University in Cleveland, Ohio. 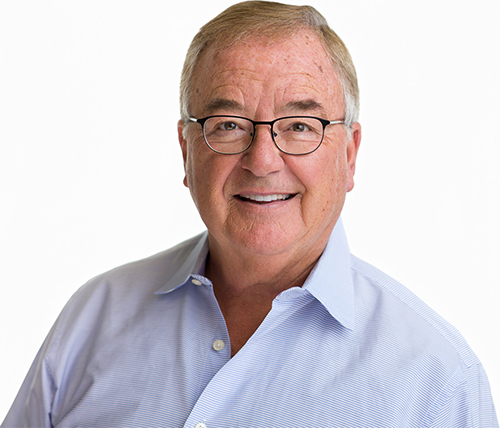 After dental school, in 1972, Dr. Macy served in the United States Navy stationed at Marine Corps Recruit Depot, Parris Island, S.C. Because this area is considered remote duty station, he treated everyone from children to retired generals and admirals gaining vast experience in all phases of dentistry. Private practice began in July, 1974, in Mentor, Ohio and continues today. Dr. Macy is past president and a member of the Northeastern Ohio Dental Society and maintains membership in the Ohio Dental Association, American Dental Association, Academy of General Dentistry, Delta Sigma Delta Dental fraternity, and was honored with a nomination to the Pierre Fauchard Academy. Civically, Dr. Macy is a current member and past president of Mentor Rotary Club. He continues to volunteer for various service projects. After serving on the board of directors for the Mentor Harbor Yachting Club, he was elected to Commodore in 1998. Dr. Macy served on the board of directors at Phillips Osborne School and he is very proud to see two of his grandchildren attending Andrews Osborne Academy in Willoughby, Ohio. Dr. Macy and his wife of 46 years, Jeanette, have three children and six grandchildren, live in Lake County. Dr. Macy is an avid golfer, boater, fisherman and enjoys planting his infamous summer vegetable garden. He enjoys music and playing his bass guitar in a local rock and roll band for charity events. Dr. Jacqueline Macy Cerar is dedicated to serving the needs of her patients and providing the best possible care. 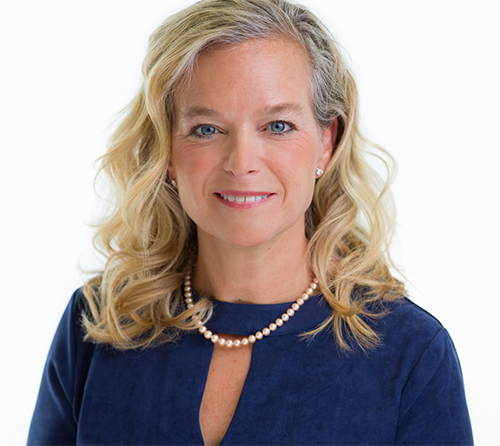 Dr. Cerar, a Lake County native, attended the University of Notre Dame before receiving her Doctorate of Dental Surgery in 1999, from The Ohio State University, where she was ranked second in her class and served as team dentist. Immediately after graduation, Dr. Cerar joined her father at Macy Family Dentistry. Dr. Cerar has earned several prestigious awards for excellence in dentistry and continues to stay abreast of new advances in the dental field by attending several dental training sessions and seminars throughout the year. Dr. Cerar has used her skills, expertise and gentle care in several humanitarian efforts such as “Give Kids a Smile,” “Professionals Serving Humanity (Honduras)” and a Hurricane relief effort and dental service mission to remote Bay Island, Guanaia. She is an Ohio Dental OPTIONS provider doing pro bono dentistry for the underserved in our community. Dr. Cerar is also chairperson of the United Way of Lake County Campaign Professional Division and the Lake Health Department of Dental Surgery. She serves on the Board of the NorthEast Ohio Dental Society and Andrews Osborne Academy Board of Directors. She is an American Dental Association, Academy of General Dentistry, American Academy of Women Dentists and Ohio Dental Association member. Dr. Cerar and her husband, Pete reside in Concord, Ohio with their two sons Brice and Pierson. Jacqueline is an avid runner and triathlete. She also enjoys traveling, boating and spending time with family and friends. Dr. 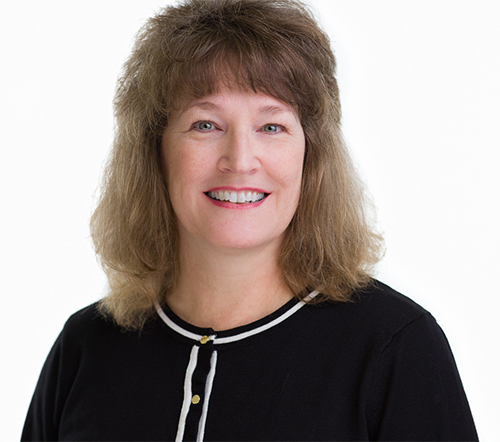 Dawn M. Parsons has been providing gentle care for patients at Macy Family Dentistry for over twelve years. She received her doctorate degree from the University of North Carolina School of Dentistry. She then went on to complete her residency at the McGuire Veterans Administration Medical Center in Richmond, VA.
She practiced in North Carolina for several years prior to coming to Macy Family Dentistry. Dr. Parsons is committed to providing a comprehensive approach to oral health and is very thorough in her exams to provide the best care possible. She has a great rapport with children and explains every part of the exam beautifully to them so they feel comfortable. Dr. Parsons resides in Mentor with her husband, Jeff and two sons Matthew and Christopher. Aside from working, she enjoys reading and gardening. In fact, she has an amazing Daylily perennial garden. But don’t get the impression that Dr. Parsons is boring, because we also discovered that she escapes daily life to white water raft and hike along with being a weightlifter and swimmer! In April of 2016, she will be inducted to her high school’s Athletic Hall of Fame with her 1981 Penn Hills girls physical fitness team. 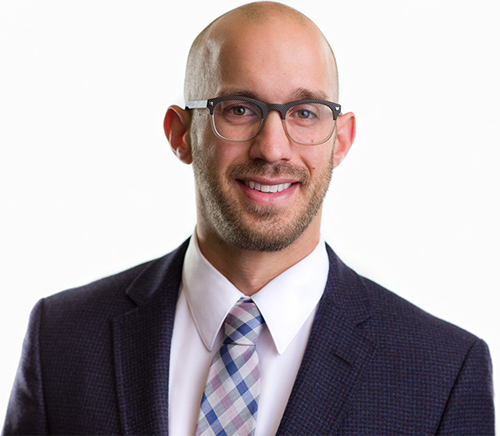 Dr. Zachary Hickman joined Macy Family Dentistry in 2015 and has been an amazing addition to our office. After his undergraduate work at Ohio University, Hickman earned his Doctorate degree from the Ohio State University. He embraces the goal of treating patients with excellent “chair side manner” and is committed to continuing education in the field. His enthusiasm and dedication is apparent with each patient for whom he cares. Dr. Hickman volunteers for Medworks and provides emergency extractions and services to uninsured patients. Dr. Hickman lives in University Heights, with his wife, Dr. Lisa Hickman, an OB/GYN resident at the Cleveland Clinic. In addition to his dental work, he enjoys playing golf and cheering on the Ohio State Buckeyes.